Petition to have this book created into a television show or movie please! THE TRUTH AND OTHER LIES is smart, intense, entirely compelling and ridiculously entertaining. Sascha Arango knows what he's doing, no doubt about that. Henry Hayden’s reality is filled with fame and riches, all thanks to his wife, Martha, who is the actual writer of Hayden’s best-selling novels. This little truth is not something anyone other than themselves knows. Henry has everything he could ever desire at his fingertips; he truly has it all, including a younger mistress who is now carrying his child. However, this unexpected pregnancy could be the downfall to Henry’s picture perfect life. 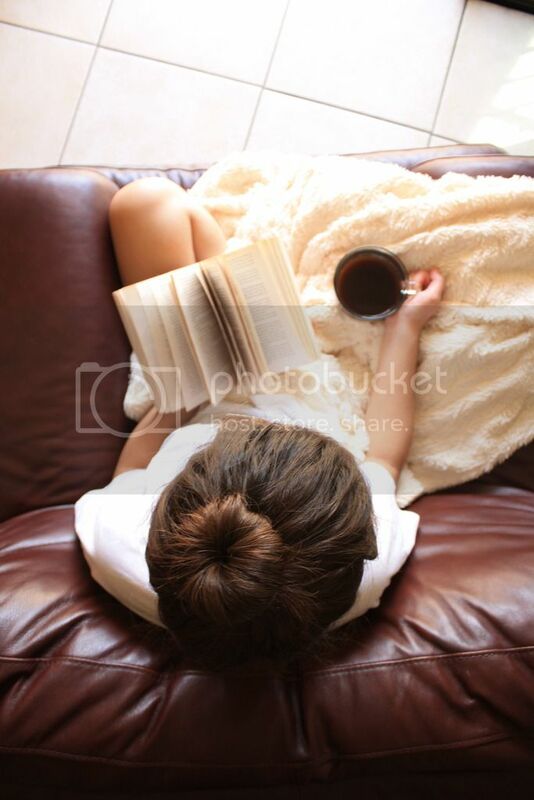 Anything that disrupts his well-balanced routine isn’t something Henry can afford, especially with the impending deadline of a novel that it supposed to be one of “Henry’s” best yet. "Evil is a matter of opinion..."
What’s crazy is that the man who everyone claims to know and love, the author to some of the greatest works of literature in his time, is a fraud. He is living a lie, and his past is surprisingly non-existent. No one knows where he came from; they are only concerned about where he is going. 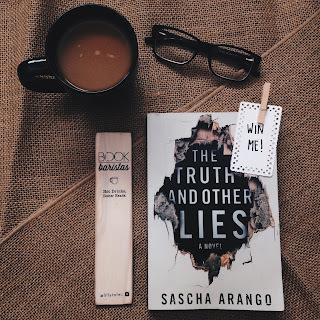 Sascha Arango’s writing is quick-witted, alluring, gripping & darkly suspenseful. Henry Hayden is quite the character to behold because he is nothing short of a genius. His mind works like one of a sociopath; if something is threatening to ruin his life, he needs to find a way –any way—to get his balance back with little regard to anyone else. 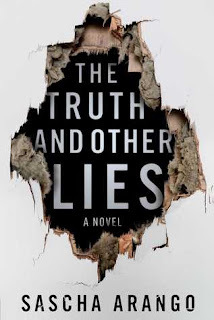 THE TRUTH AND OTHER LIES has just the right amount of drama, suspense, and incredible character development to have you hooked from the very first page. I especially enjoyed how the cover of the book perfectly ties in with a certain scene in the story. So clever. Well done, Sascha Arango! A remarkable debut! I can't wait to read more from him. I haven't heard of this book yet and it sounds amazing! I am going to add it to my list :) Love your feed!